Dark eye circles make you look older and tired. Finding a good concealer is freaking hard! We know this!!! Also, brightening your under eye area helps to make your appears appear bigger! Bonus points!!! This is what I’m loving. I have very dry under eye skin, and this doesn’t settle or crack – COVERGIRL and Olay Simply Ageless Corrector $12.99 at Walgreens! Can be worn alone or mixed it with a concealer from the same brand. I like to mix it with concealer because it matches my skin tone better. I wear this over my foundation when I wear a base. It also works like boss without a foundation. For realz. 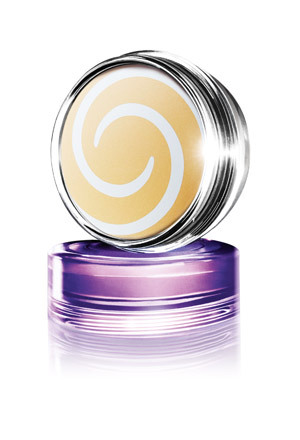 Side note – this is the first under eye concealer product I have ever liked. YouTube told me I needed to wear concealer when I wear my glasses, and I picked this on a whim. And it was a winner! What’s your favorite under eye concealer?? ?